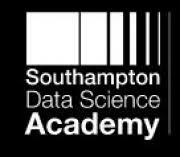 The Southampton Data Science Academy is a partnership between the Web Science Institute at the University of Southampton and Cambridge Education Group. The SDSA was established to bridge the data skills gap, providing research-informed industry-focused education and training. 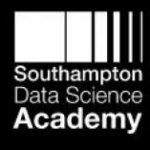 The Southampton Data Science Academy has been established to enable companies and individuals to get the skills they need to thrive in today’s digital economy. They are founding partners of the UK’s Open Data Institute in Tech City, set up to lead UK businesses in exploiting data. 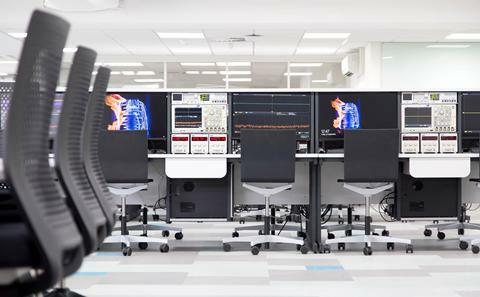 The Web Science Institute brings together world-leading interdisciplinary expertise to tackle the most pressing global challenges facing the World Wide Web and wider society today. It is necessarily interdisciplinary, as much about social and organisational behaviour, as about the underpinning technology. Bespoke content, to teach you the skills you need in an easy to follow yet robust and rewarding learning path. 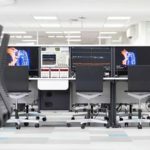 A hands-on approach to learning data skills, with opportunities to apply many of the techniques and concepts covered in the taught material. 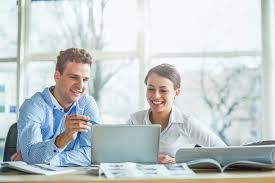 Expert tutors to guide you through the material, dealing with any questions or difficulties you might have along the way. 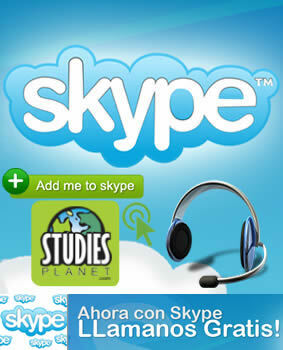 State of the art learning platform, ensuring easy access via phone, tablet or computer, anywhere in the world. 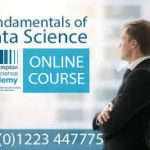 This course equips beginners with the theoretical knowledge and technical skills to apply the powerful insights of data science to their work, as well as providing the foundations for a career in Data Science. 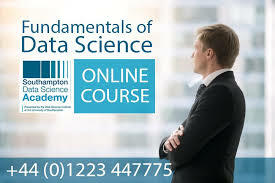 This course has been exclusively designed from the ground up by the world-leading Data Science team at the University of Southampton. 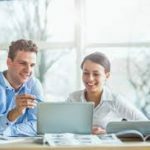 The course emphasises a hands-on approach to learning data skills, offering a number of interactive, online exercises that will let you try out many of the techniques and concepts covered in the taught material. The technical aspects of the course are implemented using Python, and we strongly recommend you have some experience with Python or similar languages. 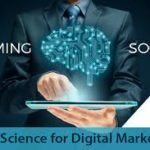 This course is a practical introduction to how you can use data and data science techniques to improve marketing insights and manage customer interaction in web-based environments. Its content is aimed at people charged with delivering real engagement with their organisation’s clients in a digital age. 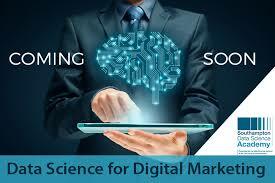 Offering a practical use of data science for marketing insights it aims to help you enhance customer acquisition, retention and grow your customers lifetime value.